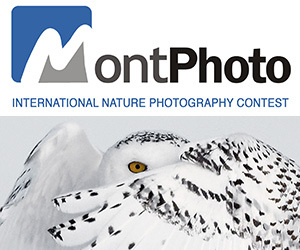 How often can you turn $10 into $1000 with just one beautiful nature or wildlife image? Enter “Share the View”, the Audubon Society of Greater Denver’s International nature photography contest for a chance to do so. $1000 is the top cash prize among 10 ten that will be awarded. There will also be recognition of the top 250 images. - Certificates of Merit awarded to each Not eligible to enter? - Find contest where you are. COPYRIGHT: Copyright remains with the photographer. 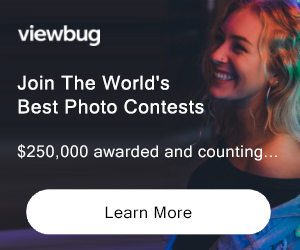 USAGE RIGHTS: By entering, the photographer agrees to allow ASGD to publish their top 250 images on the website and to use them in promotions for future contests. Unless photographers opt out on the entry form, their names and website links or email addresses will appear adjacent to their winning images.